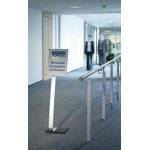 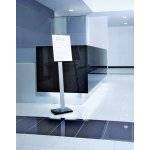 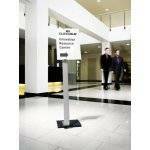 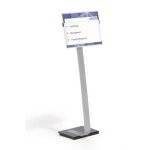 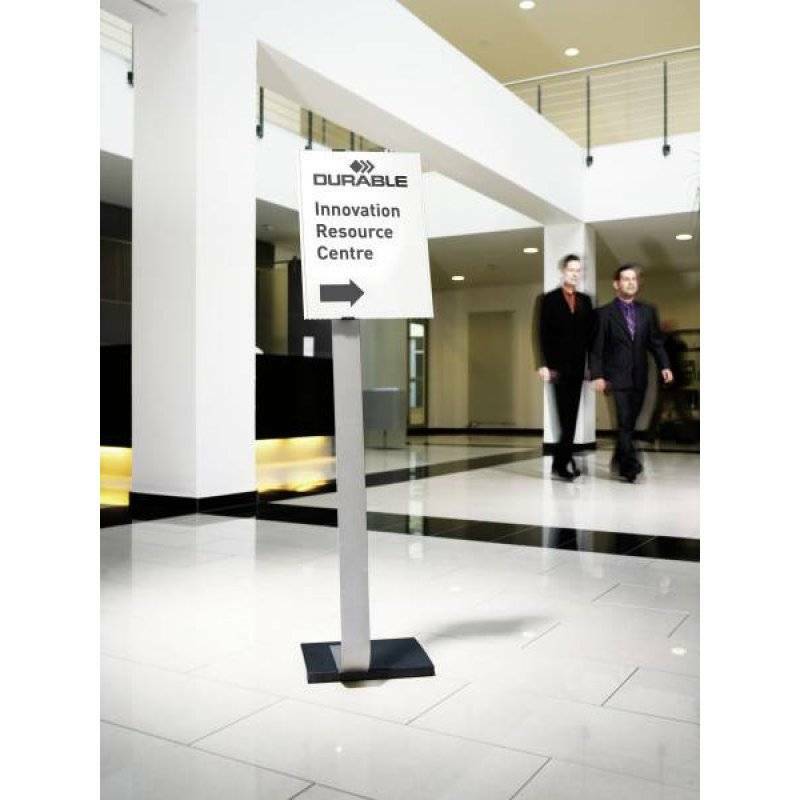 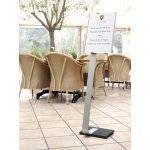 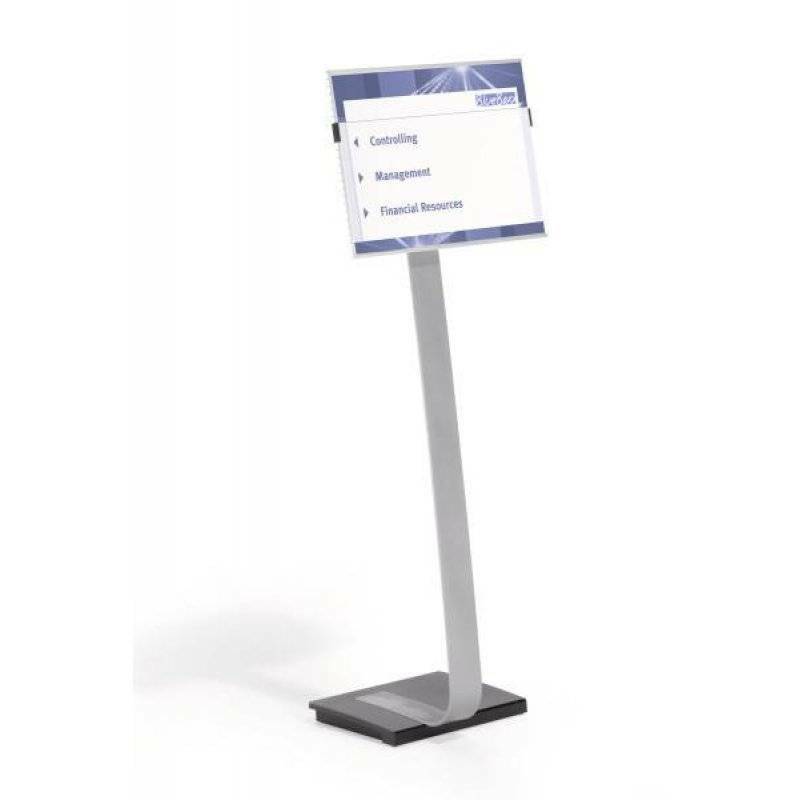 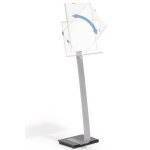 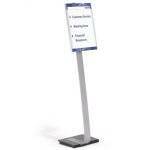 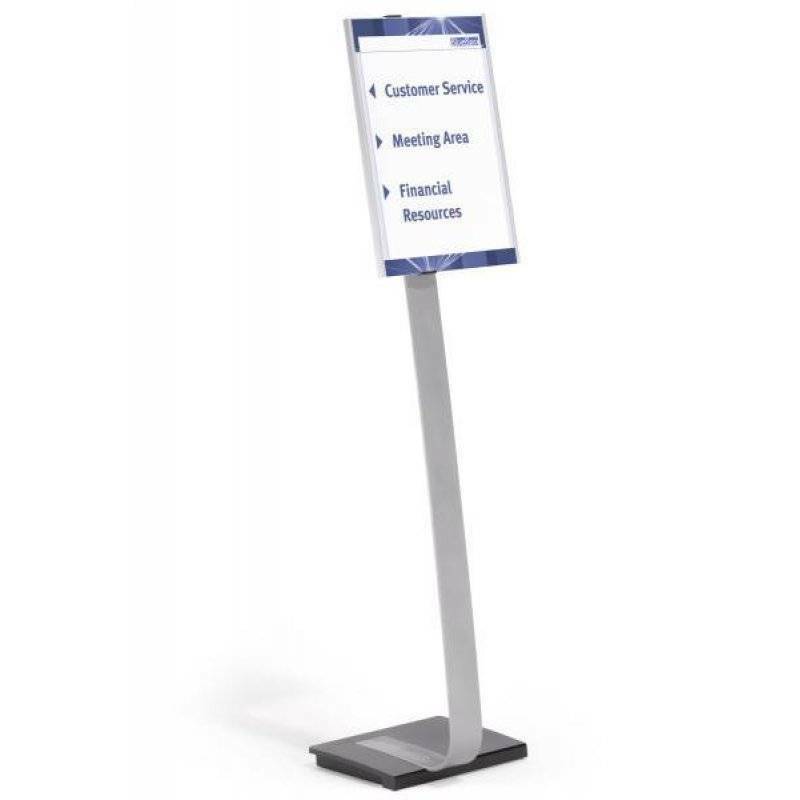 High quality aluminium floor stand with either an A4 or A3 acrylic INFO SIGN panel. 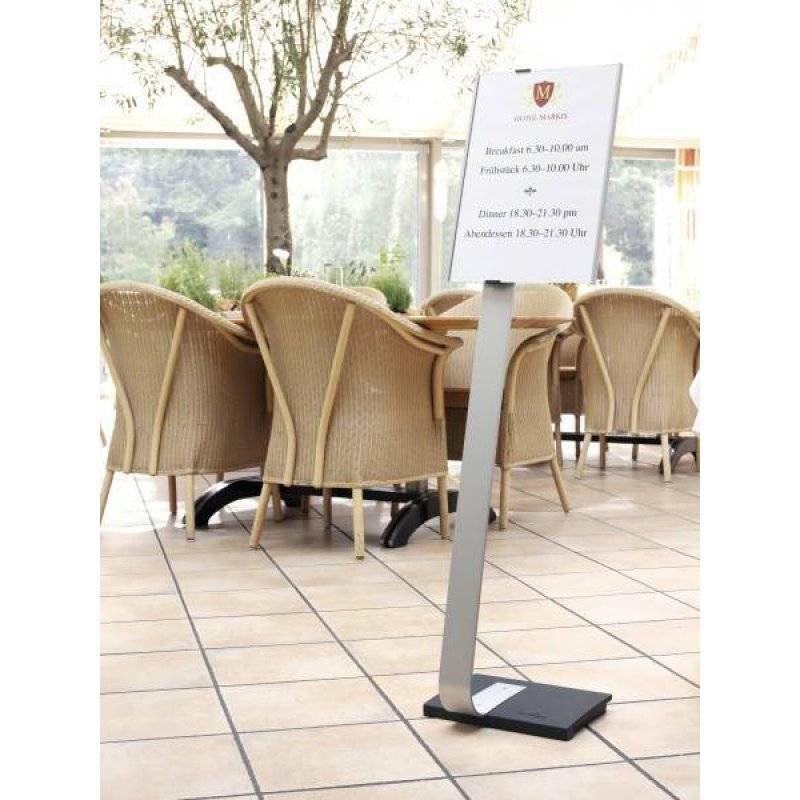 Weighted base and rubber pads ensure stability. 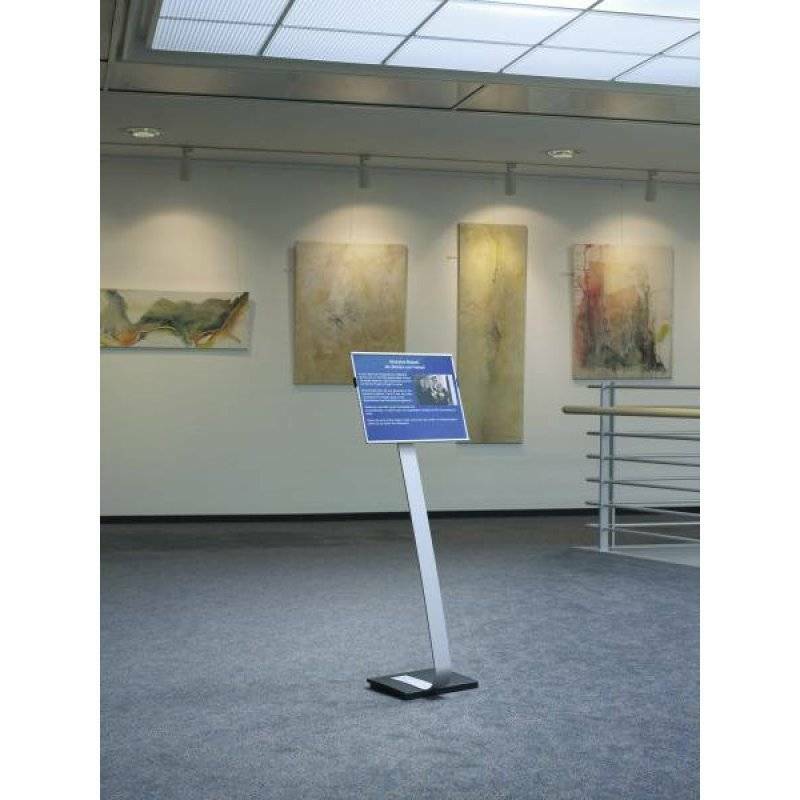 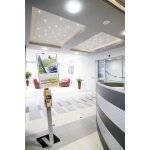 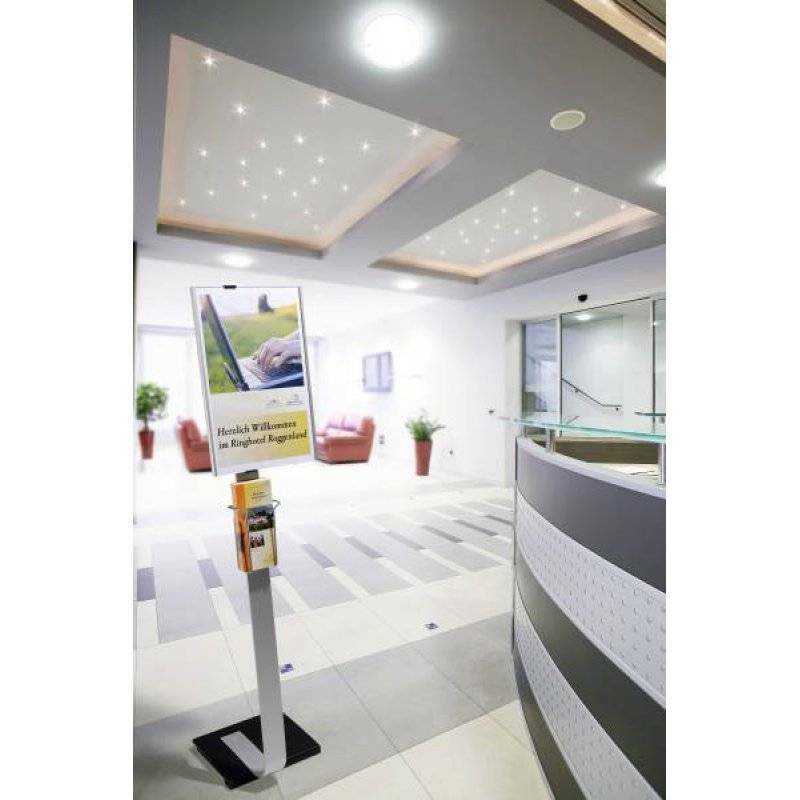 Using a catch mechanism, the anti glare panels can easily be rotated from portrait to landscape and are height adjustable. 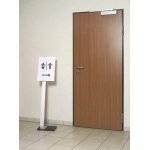 (A4 portrait: 1.18 m and 1.11 m; A3 portrait: 1.25 m and 1.18 m). 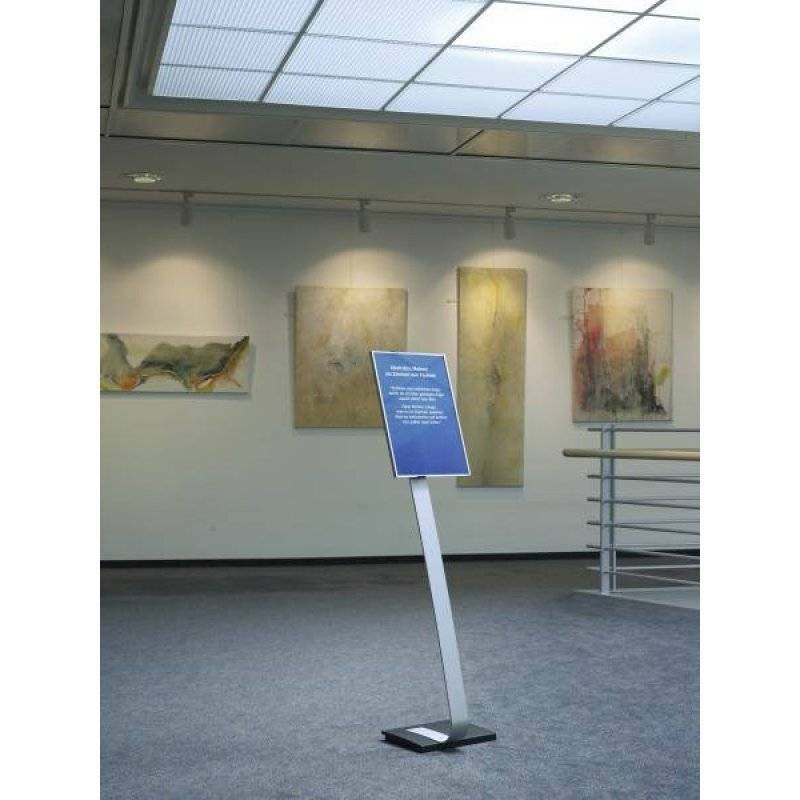 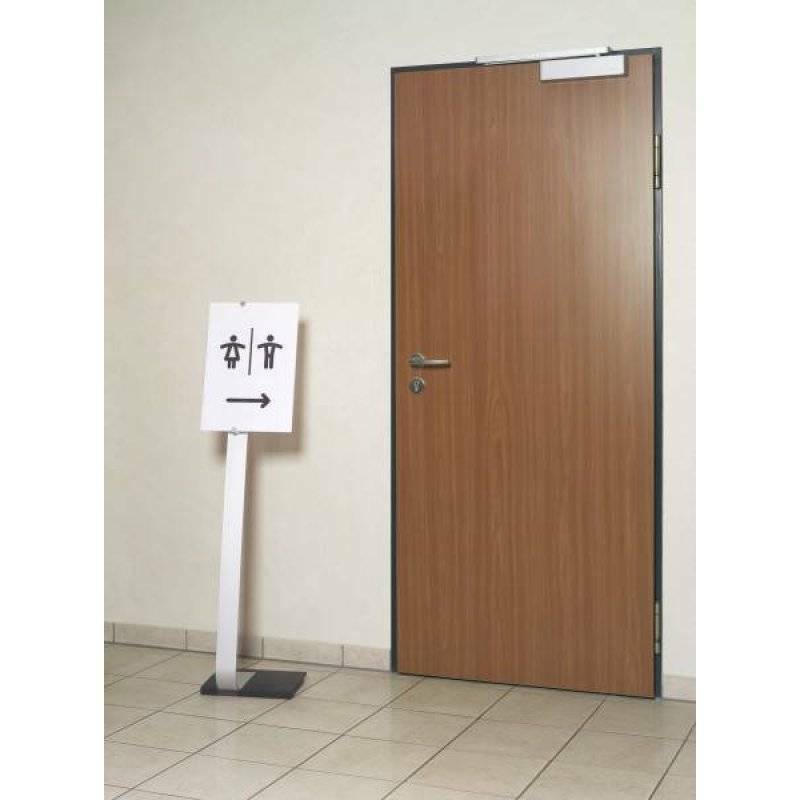 The viewing angle of the panel is also adjustable by 10 degrees for optimal use.